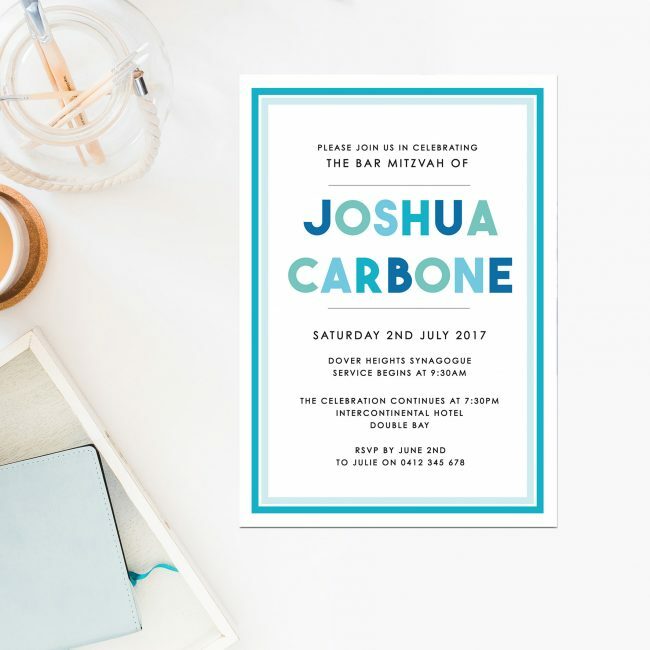 Thanks for viewing our range of Bar Mitzvah Invitations. 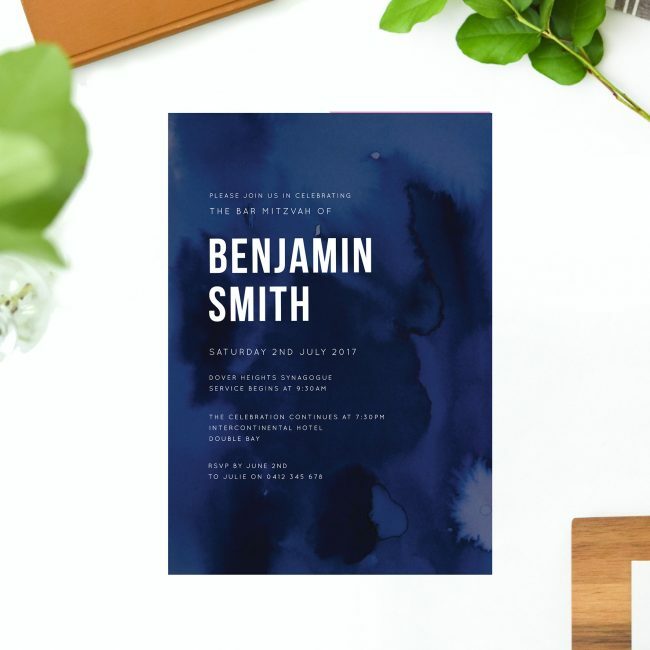 Get in touch with us here, and we’d love to chat! 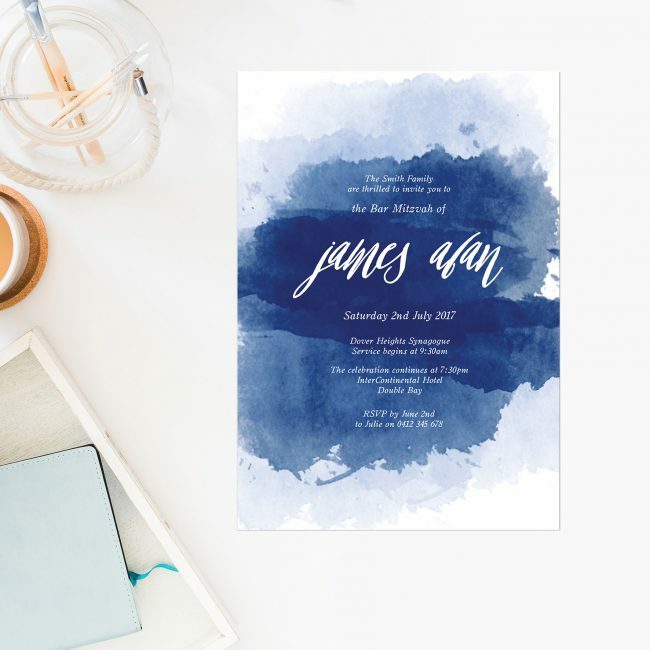 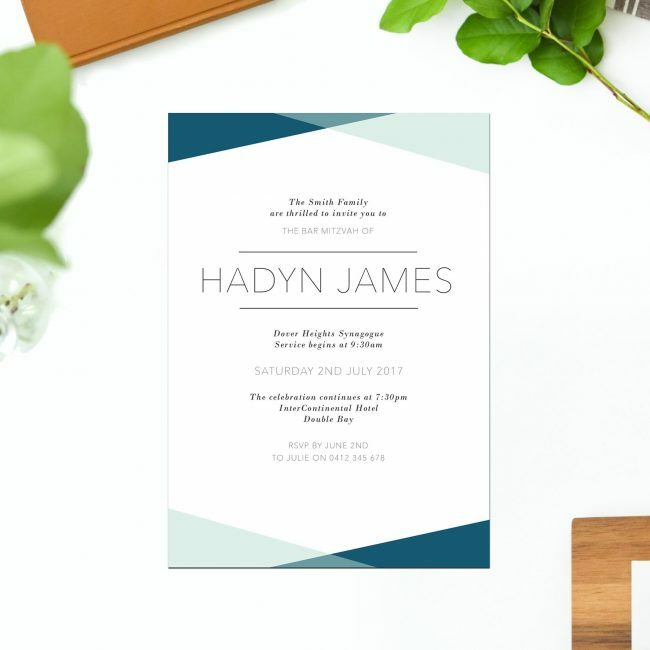 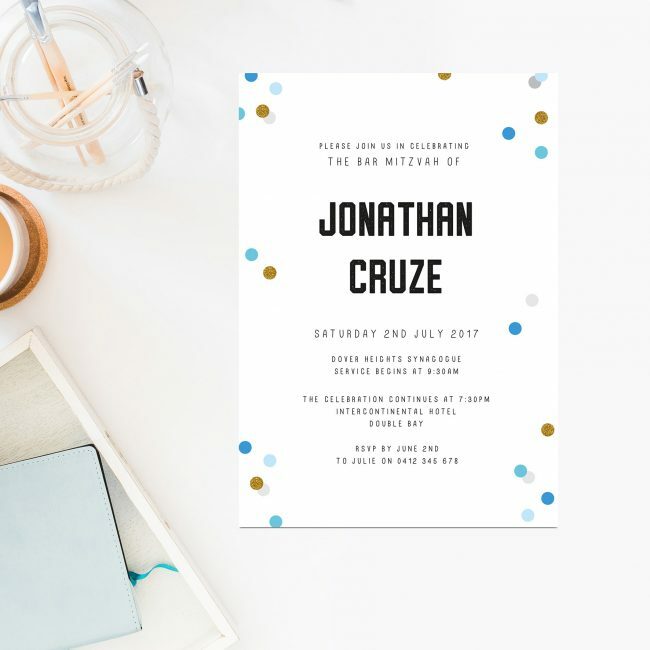 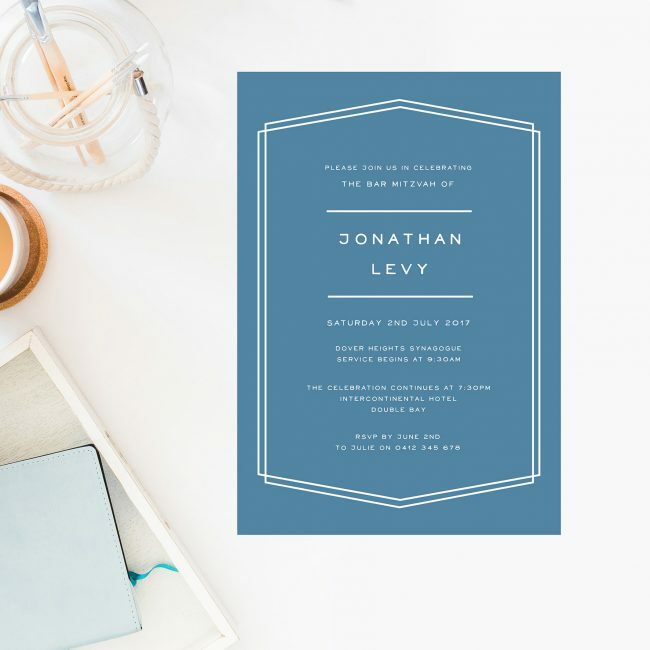 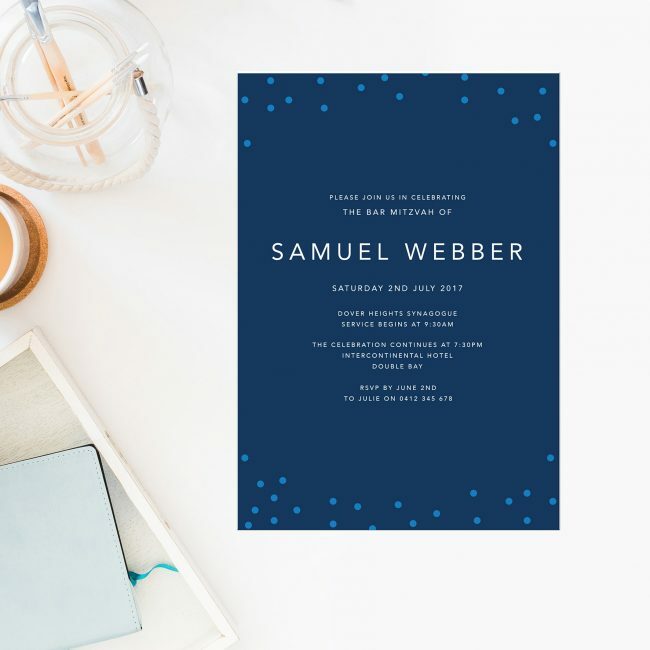 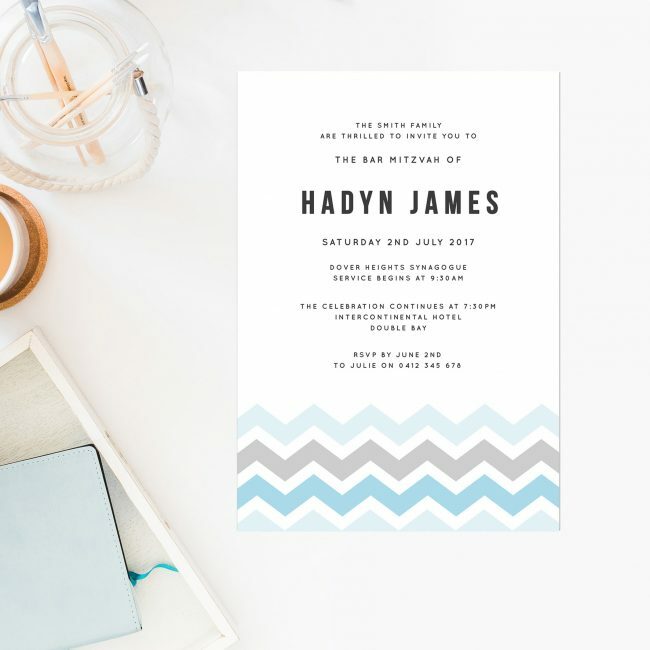 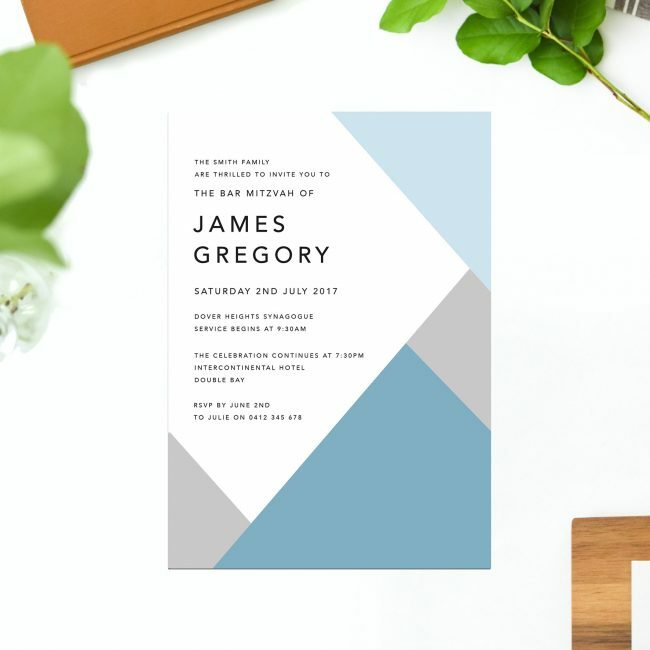 Keywords: Bar Mitzvah Invitations, Bar Mitzvah Invitations Australia, Cute Bar Mitzvah Invitations, Modern Bar Mitzvah Invitations Australia, Sydney, Perth, Melbourne, Brisbane.